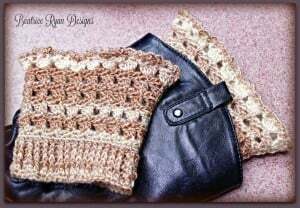 These boot cuffs are designed as part of the Amazing Grace series against cancer. 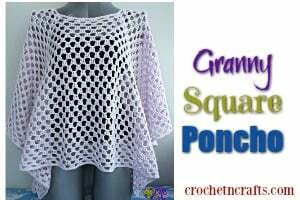 They have a wonderful lace that will look good with any pair of boots. 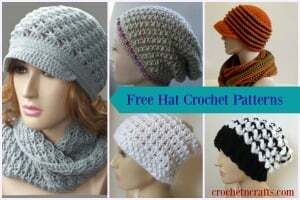 You will need a worsted weight yarn and an E crochet hook. 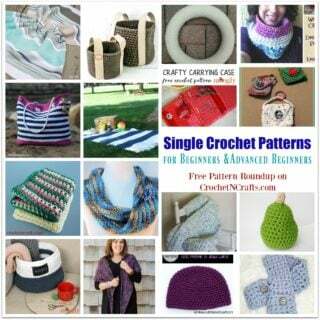 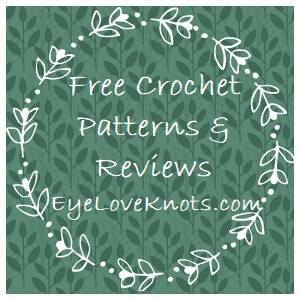 If you enjoyed this free crochet pattern you might also enjoy more designs by Beatrice Ryan Designs.